Restaurant chain Bill’s has vowed to ‘return to its roots’ this year, with a sharper focus on fresh produce. The chain, which launched in Lewes as a greengrocery owned by Bill Collison in 2000, is a popular diner with 81 sites across the UK – including 21 in London. But its original owner fears Bill’s has come too far from its legacy and, with an increasing number of diners seeking more sustainable options across the country, thinks it’s time to refocus the brand back to its original purpose. 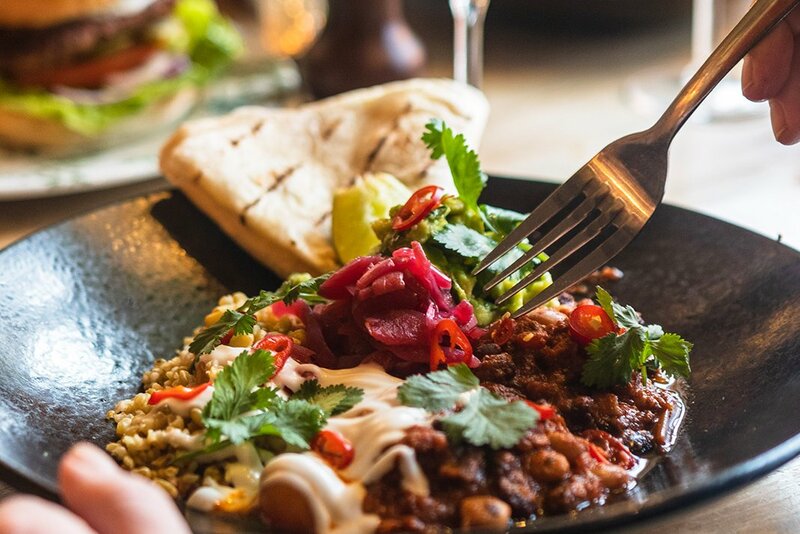 The news came at the chain’s Veganuary launch event, which introduced a two and three course menu exclusively for January and February. Served Mon – Fri until 7pm, the menu is be priced competitively at £12.95 for two courses and £15.95 for three courses.